Do you have a bunch of junk you need to get rid of? 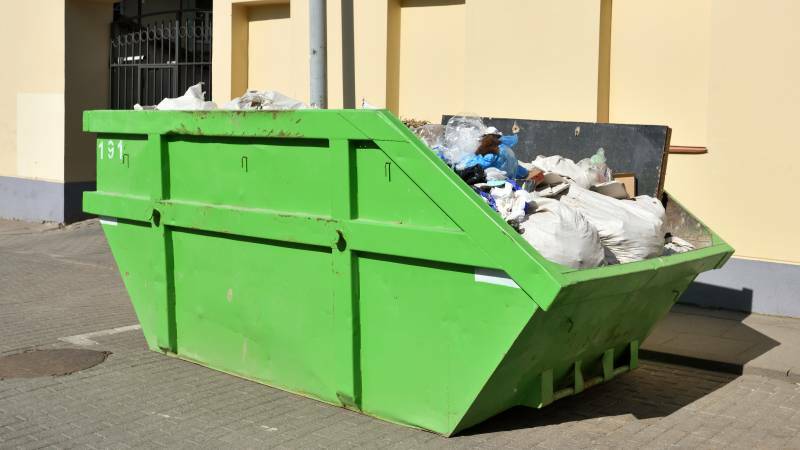 Most people do, from unwanted goods to trash from construction or home projects — but getting rid of these items can be difficult if you don’t have the resources or knowledge necessary to clean up and dispose of this sizable clutter. No matter the type or the size of your junk, there’s no need to haul it away on your own when professional junk removal companies can tackle the task for you. We’ve rounded up five of the best junk removal companies you need to consider to declutter and eliminate your junk. You know when the JDog crew is in your neighborhood because they arrive in Hummers or trucks pulling trailers decked out in camouflage, prominently featuring the company’s signature bulldog. Junk King has earned its reputation as the leading junk removal service in America through their professional appearance, top-quality equipment, and commitment to low prices. They’re also known for fast response times and are guaranteed to arrive within two hours. Advanced technology is what puts this junk removal service above others. Once your truck is on its way to you, you can follow it through a GPS tracking app. LoadUp also offers online quotes before you schedule a service appointment. If you want your junk removed immediately, this is the junk removal company to call. They’re one of the few to offer same-day service, and 1-800-Got-Junk cleans out your junk wherever it’s located – you never have to move it. E-Cycle Environmental ranks as one of the best junk removal services with an eco-friendly commitment. They provide green solutions to serious junk problems, allowing you to feel good about throwing out unwanted items. The first step to selecting a junk removal service is to research your options. Determine what services are available in your local area, and then consider the pros and cons for each. Make sure you research what special junk services each company offers, such as safe handling and disposal of hazardous materials, oversized items, and environmentally friendly disposal. And don’t forget to compare prices before settling on a junk removal service. Many companies offer discounts or deals for first-time customers, so search online to uncover any special offers. Online, you can also easily compare prices and quotes. Often, junk removal services will quote a price before arriving at your location, so you can negotiate a lower price or ask for special offers if you know the competition has quoted you less. If you find a local junk hauler offering stellar services, always make sure to compare what they offer to other companies to ensure you’re getting the best rate. If you’re interested in finding a junk removal service, start a search today. Smart gadgets are becoming more important parts of our lifestyle – they can save you up to 30% on monthly electricity, water, and heating bills, according to Maracay Homes.